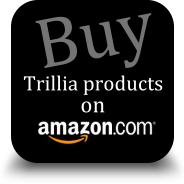 How to choose a better or good nebulizer aroma essential oil diffuser?-ARTICLE | Trillia Health & Beauty Biological Technology Co., Ltd.
Home | ARTICLE | How to choose a better or good nebulizer aroma essential oil diffuser? Air pump is the core to diffuser, just like the engine to vehicle. 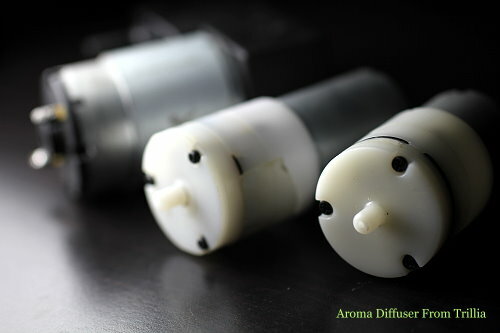 The air pumps that used by diffuser are all the micro type, so it is hard to have more complicated and accurate over-hit or over-current protection design installed in such small space, compared to bigger pump. 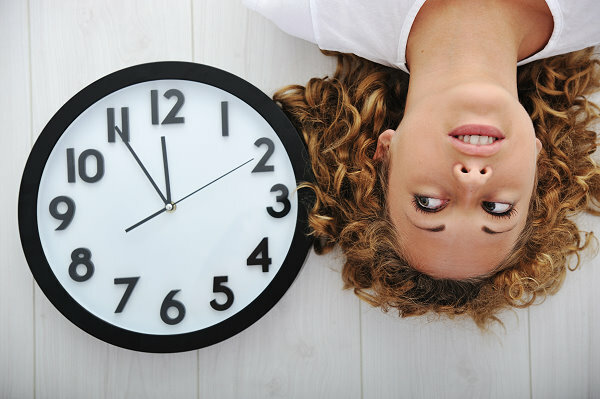 Therefore, the quality of air pump will be very important when choosing a diffuser. Unfortunately, we found many of the diffusers in market place tend to use cheap and low-quality air pump under the cost consideration, and it is easily to get diffuser out of order after using for several months. In reality, it is impossible to check the quality of air pump inside diffuser when we buy it, however, we can choose the one that provide warranty for one or two years at least. The major reason cause the air pump damaged is always from over-hit problem when working continuously for long time. Therefore, automatic intermittent operation circuit design is very important to diffuser, and it will make diffuser ceased temporarily for one or two minutes to cold down the temperature of air pump. Meanwhile, this sort of design is also helpful for essential oil saving. A good air pump should run with low noise, no more than 50dB, conversely, low quality air pump always operates noisily when running. However, we are easily to be confused by air jet noise and pump noise. The air jet noise is natural, but loud pump noise is unacceptable. Diameter of spray head hole is better in the range of 1mm around, too large will decrease the strength of air ejection and too small may cause air not easy to spray out. Diameter of spray head hole is better in the range of 0.3~0.4mm around, too large will decline the atomizing performance and waste as well. 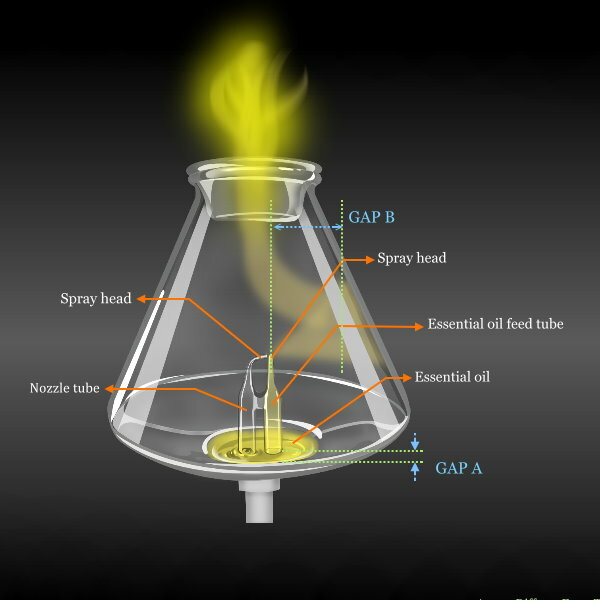 The Gap A is better in the range of 2mm, and if the distance is too far, that means you need to pour more essential oil to make the jet of air to pull oil from bottom of tube to top of tube. The Gap B is better in the range of 30~50mm, too narrowot or too far will both decrease the atomizing performance. 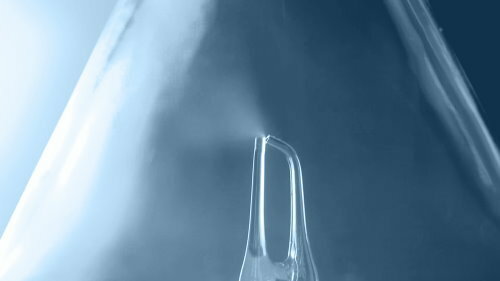 Nebulizing aroma diffuser need to be powered by electricity via the so, there will must be an dapter. In some countries, the government only request adapter need to pass related electronic safety certification, but some request the whole set need to be certified. Choose a diffuser with valid certification is very important to keep you away from danger. Diffuser is too big or too high in size will consume too much space of table or desk, and also make you easy to topple it over, so smaller size should be more suitable.